OKLAHOMA CITY, OK -- Three people were taken to a hospital after an estimated 30,000 to 60,000 bees escaped and stung people in a Walmart parking lot in southeast Oklahoma City. Bees removed from elderly couple's home in west Houston. 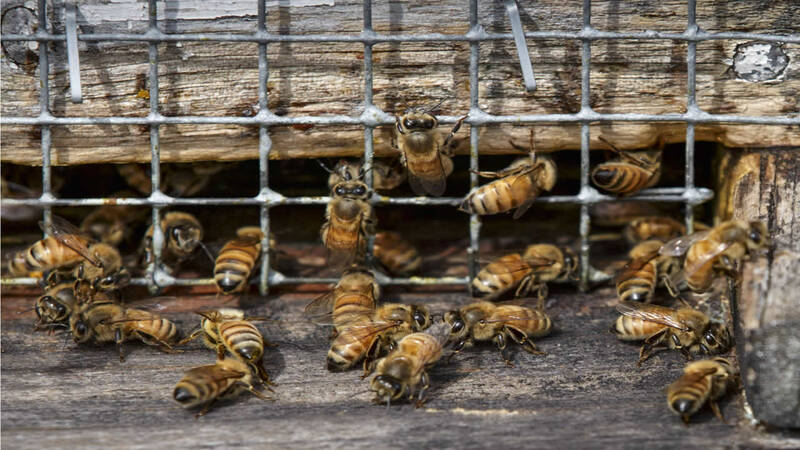 Family fearful of large beehive, Deborah Wrigley reports. A car filled with thousands of bees was pulled over by Montana Police.